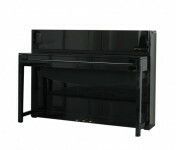 Samick Pianos started in 1958 and is one of two major piano manufacturers in Korea. 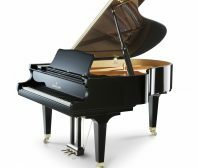 Samick also markets the Pramberger pianos which are made in Indonesia. At Roger’s Piano, we carry a variety of new and preowned Samick pianos for sale in our showroom in Natick, MA. Contact us today at 508-545-0766 for more information or to schedule an appointment for a private showing.